There is ample car parking and we are ideally situated for Staffordshire University, Shugborough, Alton Towers and The Potteries. Only five minutes easy access to J14 of the M6. 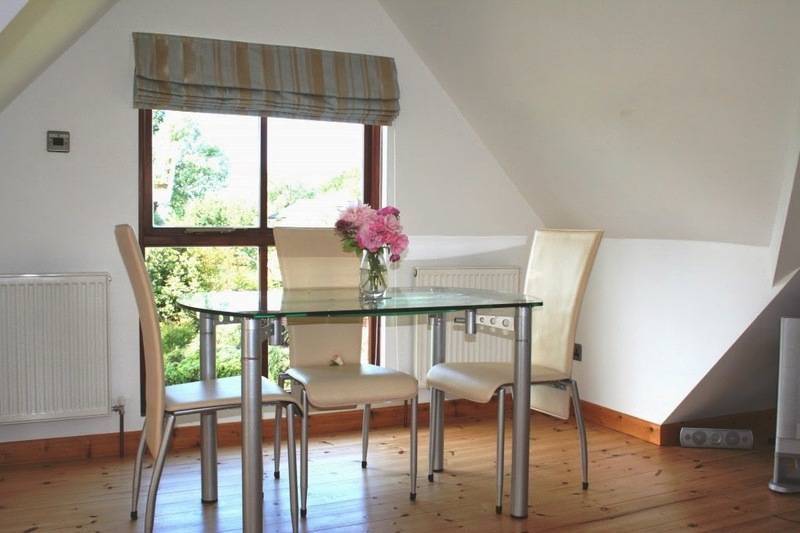 Guest can just relax and enjoy panoramic views or take a leisurely stroll across a network of local footpaths. For the more energetic try a mountain bike ride in Hamsterley Forest. Wake to the aroma of fresh baked bread then sample the award winning Weardale Breakfast cooked in the aga using fresh local produce. We use bacon, sausage and black pudding from Broom Mill Farm West Auckland and our own free range eggs when available. We have Stabling for up to 4 horses, and a secure cycle store. Sandbank House is the family home of Chris and Julie, who have lovingly restored two of its five bedrooms to a high standard for the use of bed and breakfast. 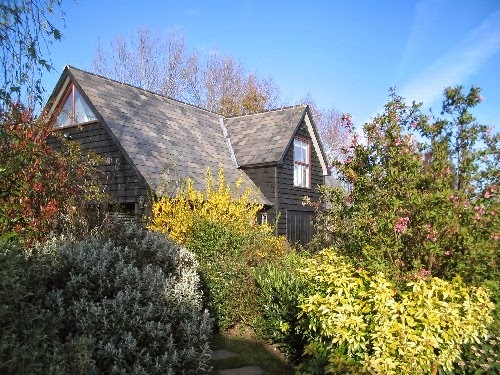 Sandbank House, located close to the South West Coastal Path, is ideally situated for the many local attractions including National Trust gardens, Tate Gallery St. Ives, and golf breaks at some of the most spectacular west country courses overlooking the Atlantic Ocean. No family rooms, Adults only. 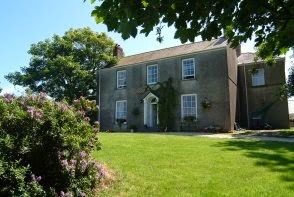 Situated in the glorious Pembrokeshire National Park this beautiful old farm house is full of charm and comfort. 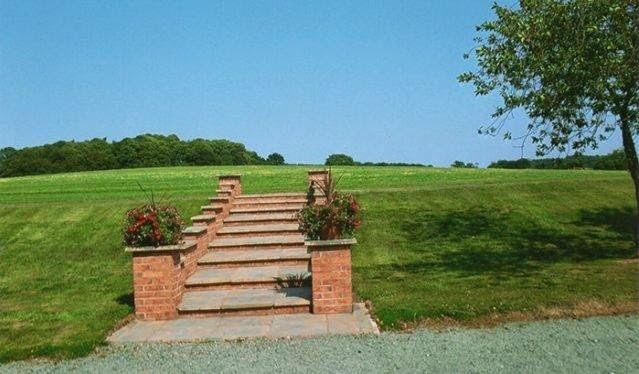 The farm is a stones throw from the Pembrokeshire Coast footpath and 5 minutes from the secluded beach at Swanlake Bay. The town of Pembroke is 4 miles away whilst Tenby is 6 miles. The nearby villages of Manorbier and Freshwater East can be accessed on foot. The accommodation offered has now been extended with the conversion of the coachhouse with well appointed rooms providing every convenience and comfort (some ground floor) and offering every facility. 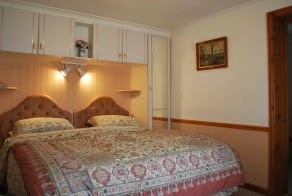 We offer Bed & Breakfast and self catered accommodation. 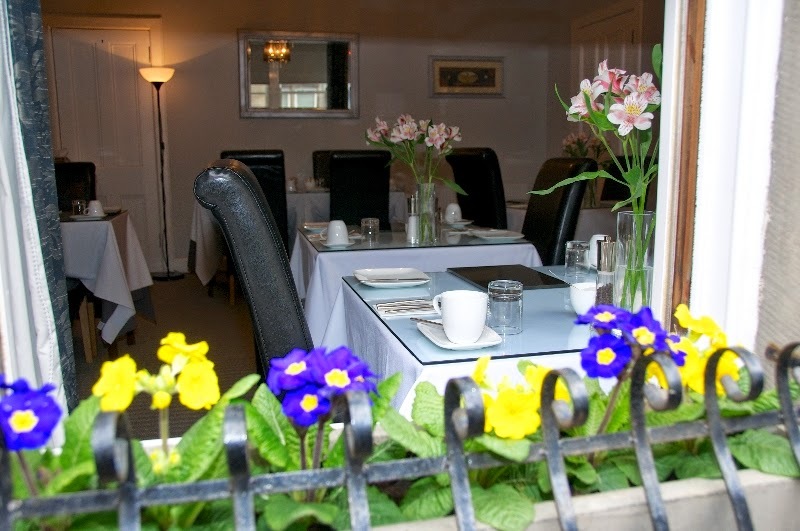 Lunches and evening meals are also available (also to non-residents) at times to suit our guests. Ken & Rayma Davies look forward to welcoming you to Westmoor. 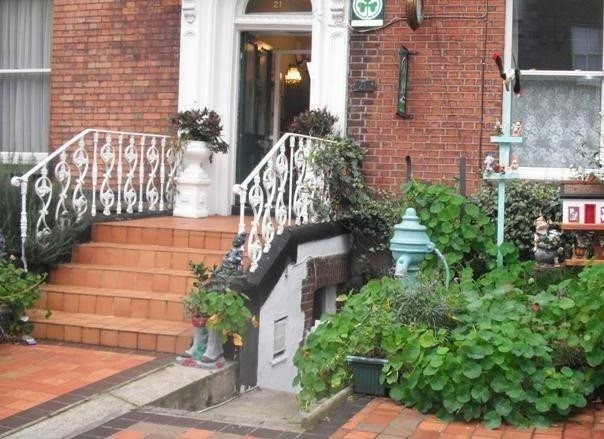 Blorenge House is a delightful, early Victorian building that offers 4-star accommodation in the centre of Taunton. The premises is conveniently located within a five minute walk from Taunton town centre, and is also near to the Taunton railway station, Taunton School and Somerset County Cricket Club. Set in its own grounds, the property includes an outdoor swimming pool that guests can use exclusively in the summer months. 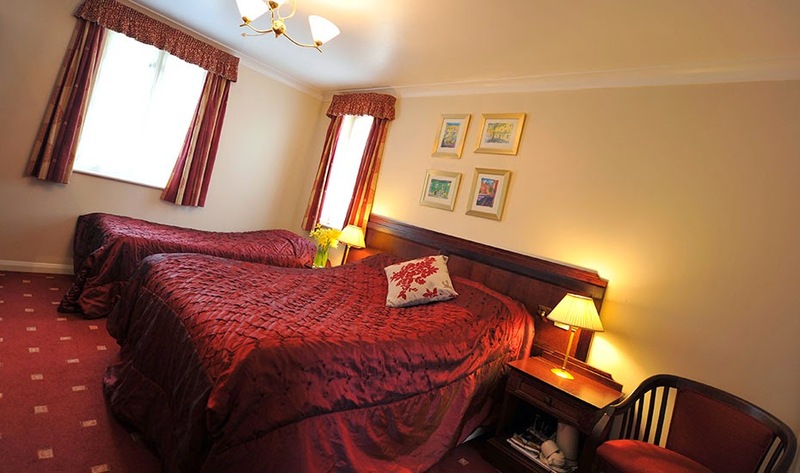 Blorenge House offers sumptuous, individually appointed bedrooms; as well as contemporary, two bedroom holiday apartments. 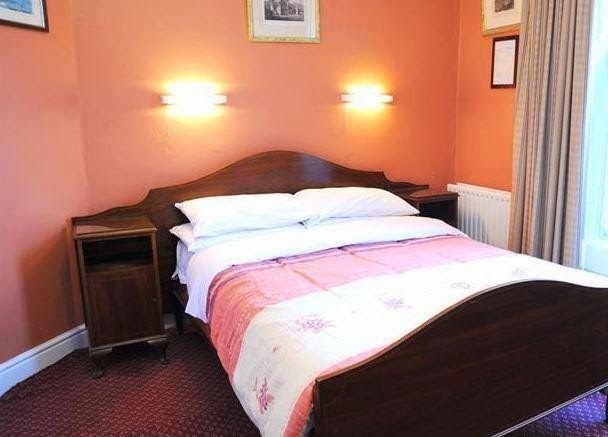 Whether you are looking for an overnight stay on business, or looking for a family getaway, Blorenge House is the perfect place to stay during your time in Taunton, Somerset. Set in 5 acres and yet just over a five minute walk to the town centre and citadel of Rye, Glencoe Farm is peacefully situated overlooking fields towards the ancient town of Winchelsea. 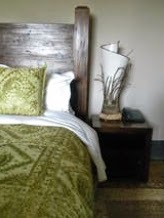 Our comfortable and well appointed rooms offer all you need during your stay with us. Our sunny guests’ dining room overlooks the garden, pond and fields beyond. 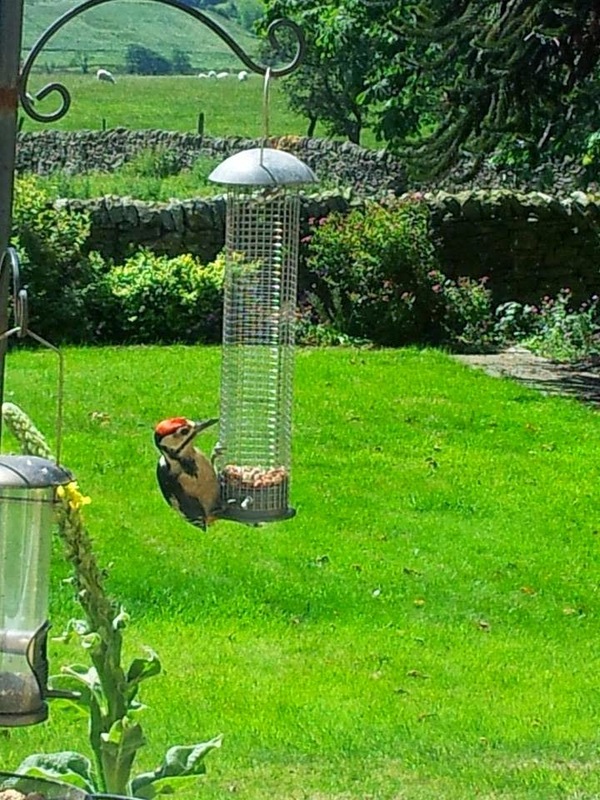 You can watch the animals graze whilst enjoying your hearty breakfast! 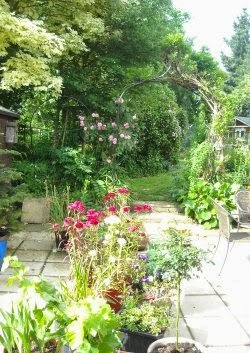 Or sit in the garden and watch the sun set over the fields before heading off to town for dinner or retiring. The many excellent restaurants and public houses of Rye are a leisurely stroll away. Our ample car parking areas mean you can safely leave your car to fully enjoy the pleasures of the town or surrounding countryside. Whether you like shopping, walking, relaxing or just exploring, Glencoe Farm can provide the perfect base. This traditional English Country Inn is located in Somerset and rests on the tranquil banks of the Bridgwater to Taunton canal. 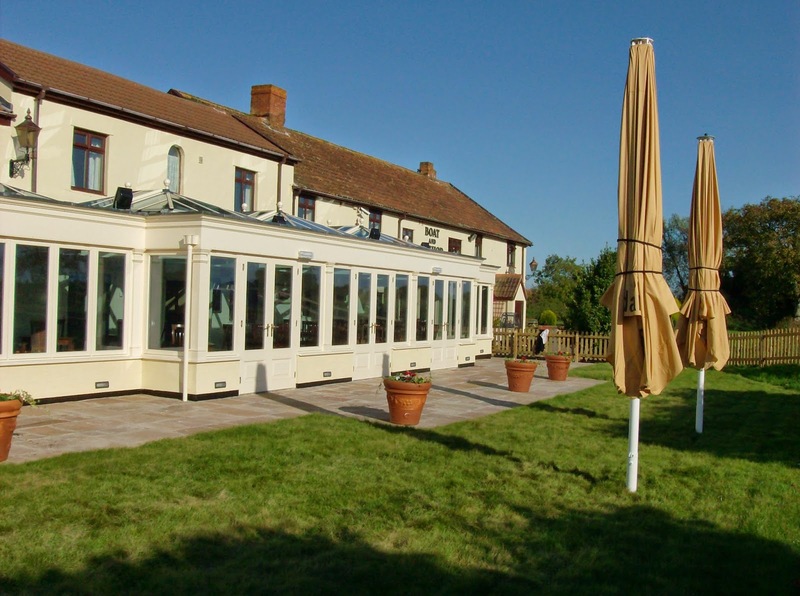 Here at the Boat and Anchor guests can enjoy a fine drinking and dining experience at our fantastic restaurant and can stay in one of our 19 beautiful en-suite rooms offering views of the canal and surrounding Quantock hills. 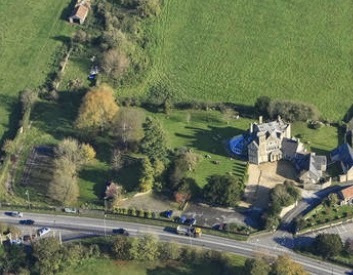 The House offers bed and breakfast accommodation in Woolverton near Bath in Somerset. Our continental buffet breakfast gets the thumbs up from just about everyone because it's almost a full blown brunch! Our juices are from Suffolk, cereals from Dorset, our bread, milk, eggs and cheese from Somerset, most of the meat from Wiltshire or Somerset, with yogurts and condiments from France. All the fruit is fresh and either from our garden or from nearby farms when available. Smoked salmon, croissants, Danish pastries, waffles, pancakes and crumpets make up the rest of our buffet. And if anyone still has room for more they can try something from our cooked menu where we have Eggs Benedict and French Toast to the Full House amongst other breakfast specialties. Our conservatory bar is very important to us as it's often the hub of the house, especially in summer with the super views. We're keeping up with the old country house tradition of trying to get everyone mingling so the bar is the best place to be if you want to meet other guests. 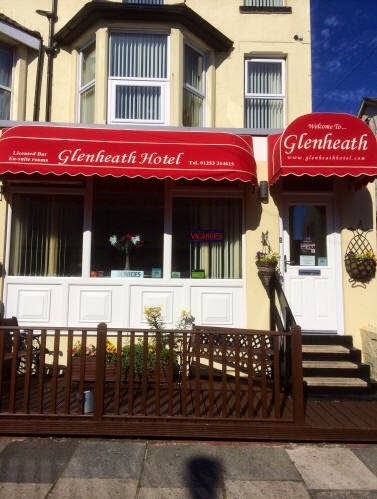 The Glenheath Hotel bed and breakfast is situated in an ideal location and offers a pleasant homely feel in a private, comfortable, relaxing atmosphere. 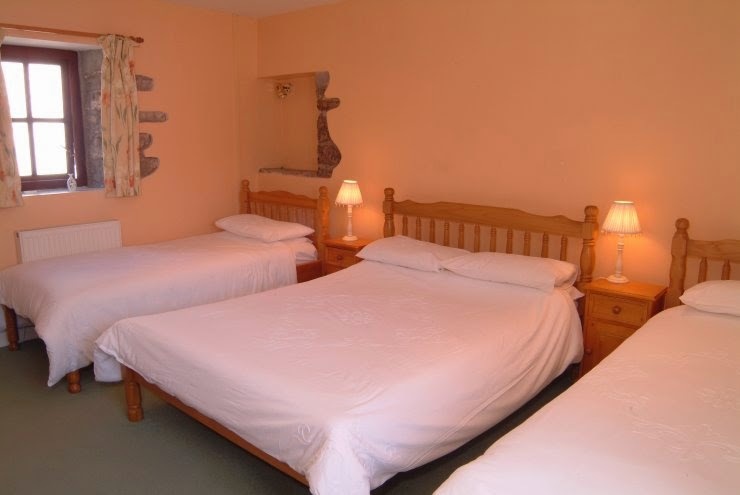 We are an ideal base for families visiting Blackpool we are two minutes from the beach and offer fantastic family rooms sleeping up to 5 people in one of our rooms. We are in the heart of Lord Street a much sought after area of Blackpool and are two minutes walk from Talbot Road Bus and Blackpool North Train Station. We are just a couple of minutes away from Winter Gardens, Grand Theatre, Funny Girls, Flamingo, Flying Handbag, they are all just around the corner. Just a tram ride away is the Pleasure Beach and 5 minutes walk to the Tower, we are just a two minute walk to the beach and illuminations. We are one of the most reviewed small hotels in Blackpool for quality, cleanliness and ideal locations. We look forward to seeing you at The Glenheath Hotel. For a holiday or mini break to remember. 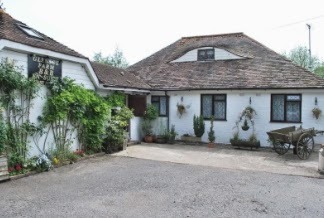 Jackie and Tony Richards would like to welcome you to The Willows, our "Bed and Breakfast" facility located at Chartham about a mile outside of Canterbury, just off the main A28, Ashford to Canterbury Road with ample off-road parking. We are located close to the City of Canterbury with its famous Cathedral and we are also central to the Towns of Dover, Folkestone, Deal, Sandwich, Margate, Broadstairs, Ramsgate, Herne Bay and Whitstable. Nearby is the picturesque village of Chilham which has featured in the 2009 BBC production of Emma and was also a location for the filming of "The Amorous Adventures of Moll Flanders" starring Kim Novak, Leo McKern and Angela Lansbury. 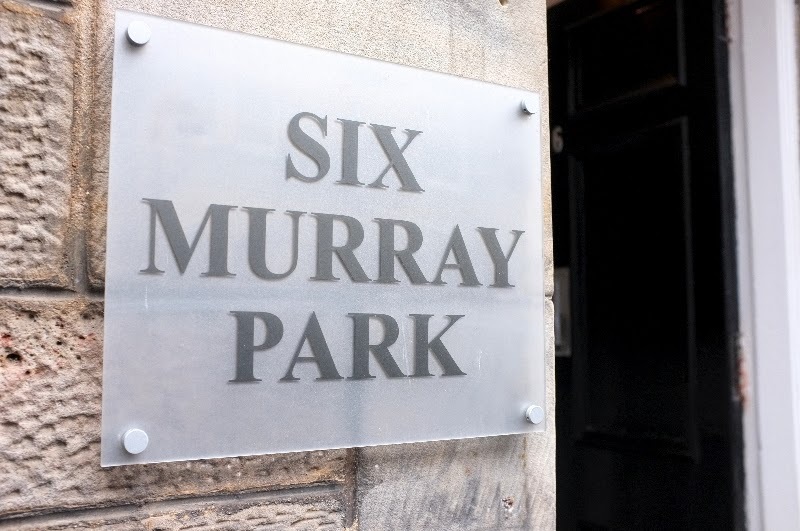 While St Andrews boasts many fine Guesthouses, few are as elegant and luxurious as Six Murray Park! With nine beautiful en suite bedrooms housed in a Victorian Townhouse our guests are sure to experience the romance and mystique of this very special town. Situated just 250m from the first tee of the famous Old Course and the stunning West Sands Beach, Six Murray Park could not be better situated. The St Andrews University threads its way through the Town and provides for some of the most magnificent architecture. Restaurants, cosy coffee shops, museums, specialty shops, churches, ancient ruins, the castle, theatre, art galleries, golf course and all just a few minutes from our front door. Taken over by the current proprietors 16 years ago The Duke of Marlborough is a 4 star rated traditional country inn with open fires, wood beams and a warm welcome for all. 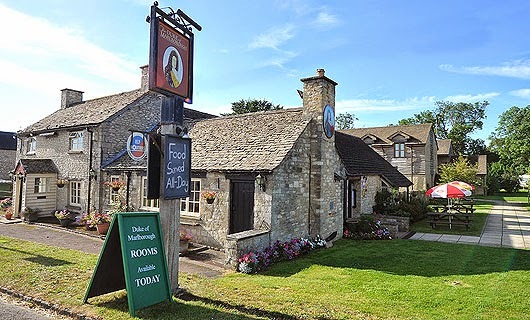 Located on the outskirts of the historic town of Woodstock at the gateway to the Cotswolds The Duke of Marlborough is the perfect base to explore Woodstock, Blenheim Palace, Oxford, Stratford, Cotswolds & Bicester Outlet Village. There is so much to see and do in the surrounding area that you may have to come and stay again just to fit it all in. From the beautiful Blenheim Palace just next door, to the modern Bicester Village Designer Outlet just twenty minutes away there is such a wide range of activities to keep you entertained that we have broken them down into categories which we hope will help you to make a decision of what to do during your time with us. 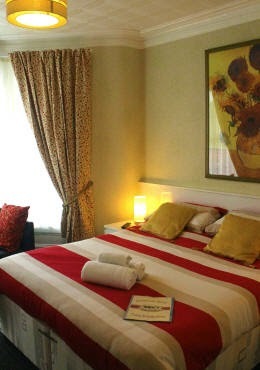 The B&B offers budget accommodation in Dublin City Centre, we can cater for up to 20 people. 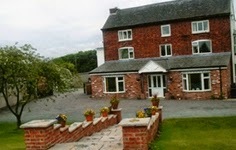 The bed and breakfast is ideal for group bookings. The B&B is only a 5 minute walk to Croke Park, and bus/car journey of 25 minutes to Dublin Airport. The Bus stops outside our door to various parts of Dublin City. 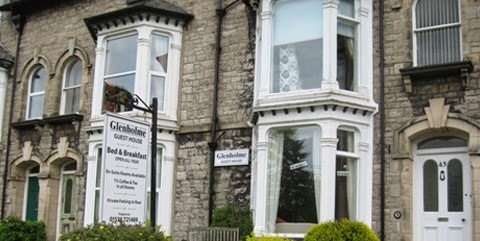 Glenholme guesthouse provides quality B & B accommodation and is just a 10 minute walk to the historic town of Kendal. There you will find narrow yards, lanes and cobbled streets to explore. There are many quality shops and restaurants to visit and Brewery Arts centre offering cinema, theatre and live bands. Kendal hosts events all year round. Our comfortable lounge at this B&B accommodation is available for you use at all times and is situated on the ground floor. A light room with comfortable seating is an ideal area for a quiet retreat. 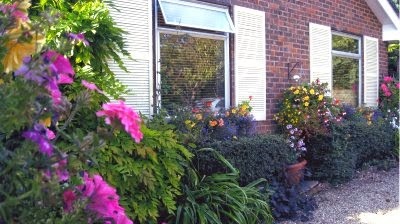 At this Bed and Breakfast accommodation the dining room is also situated on the ground floor. Here you can enjoy our generous breakfast in the morning. Kendal has a great deal to offer the visitor - with excellent museums, shopping and restaurants, thriving arts centres and exhibitions. 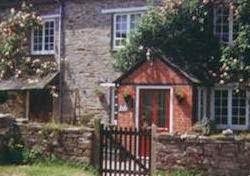 Hartswell Farm Bed & Breakfast is just 5 miles from the Eden Project at St Winnow, near Lostwithiel in Cornwall. 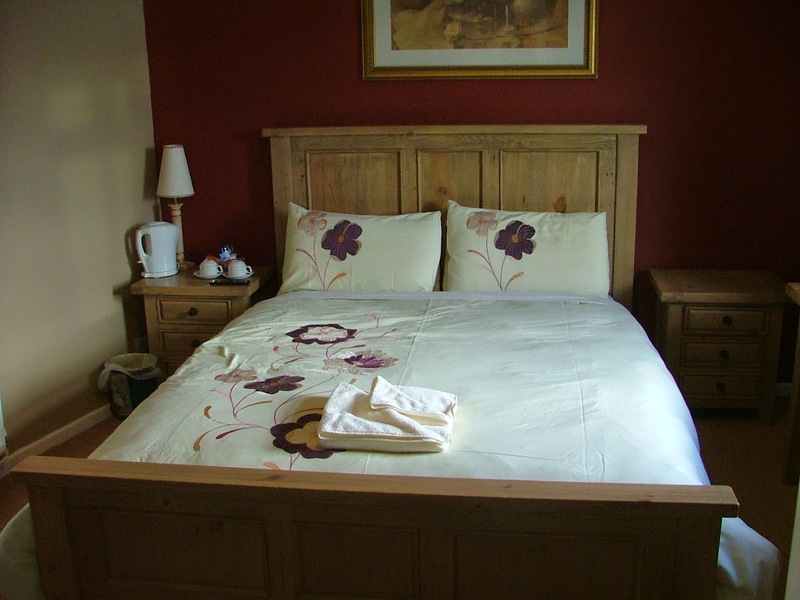 Relax, unwind and enjoy this Bed & Breakfast in an unspoilt Cornish farmhouse with outstanding views of the countryside. All rooms at this Bed & Breakfast accommodation have beverage facilities and radios. 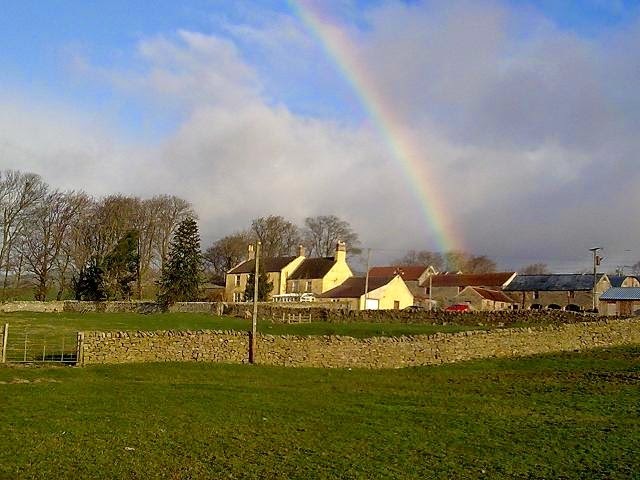 Established 20 years for farm holidays, the farmer's wife holds the Food Hygiene Certificate. Take time to potter around the 52 acre farm and farm trail, tending calves. There are many wild pheasants. We are a small working farm producing beef for market, vegetables and eggs. We have a herd of RARE BREED Red Poll cows and calves. 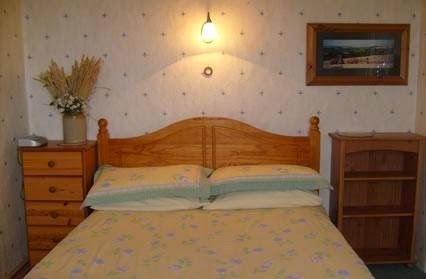 Single occupancy is available at this B&B accommodation. We have designed The Old Manse Barn to offer contemporary special self contained accommodation with an unusual modern bed and breakfast self catering approach. The secluded position with extensive rural views offers a private, luxury retreat if you are looking to get away from it all – or a ‘home from home’ if you are travelling on business. It is a great base for exploring Suffolk. Cockfield lies 7 miles from the Historic market town of Bury St Edmunds. It has 2 pubs with evening menus and is well serviced with eating places in the surrounding villages. Historic Lavenham, just 4 miles away, provides a range of restaurants and pubs, ideal for all occasions from romantic evenings or entertaining clients, to casual and relaxed informal dining.